Review articles such as the following: CTFPHC. Recommendations on screening for developmental delay. CMAJ 2016;188(8):579–87. 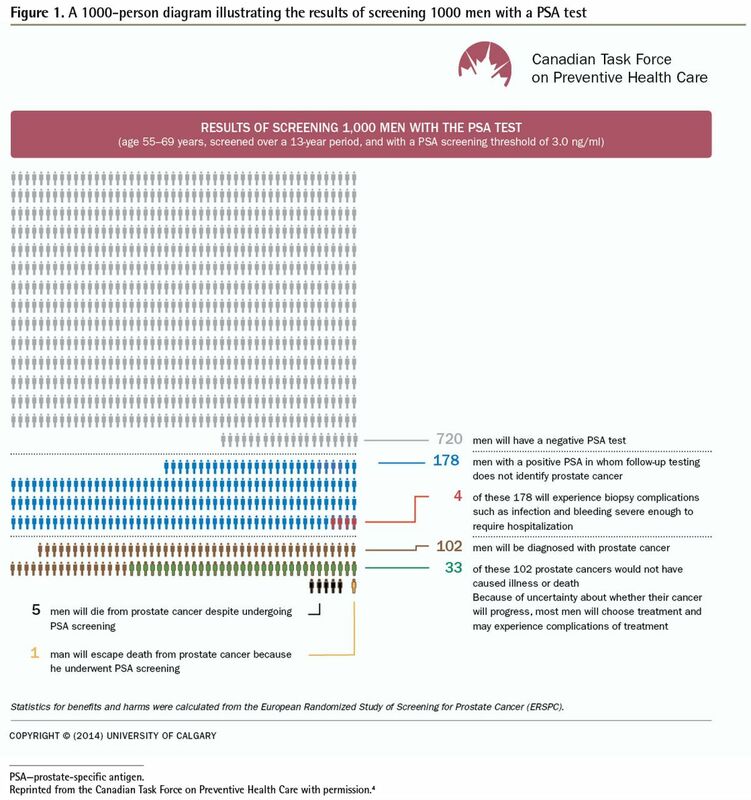 CTFPHC—Canadian Task Force on Preventive Health Care. ↵* Printed educational materials can also be delivered through videos, online applications, etc. ↵† A diagram that shows a picture of 1000 individuals and the outcomes of screening for a condition for each person individually.